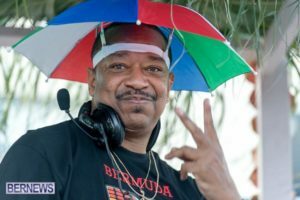 DJ Cavon – The Grandmaster – DJ Cavon "The Grandmaster"
Below is a list of the most played tracks on DJ Cavon’s during February 2019. How to Benefit from Requests! Continue Reading How to Benefit from Requests!